Playful, quirky and fun. 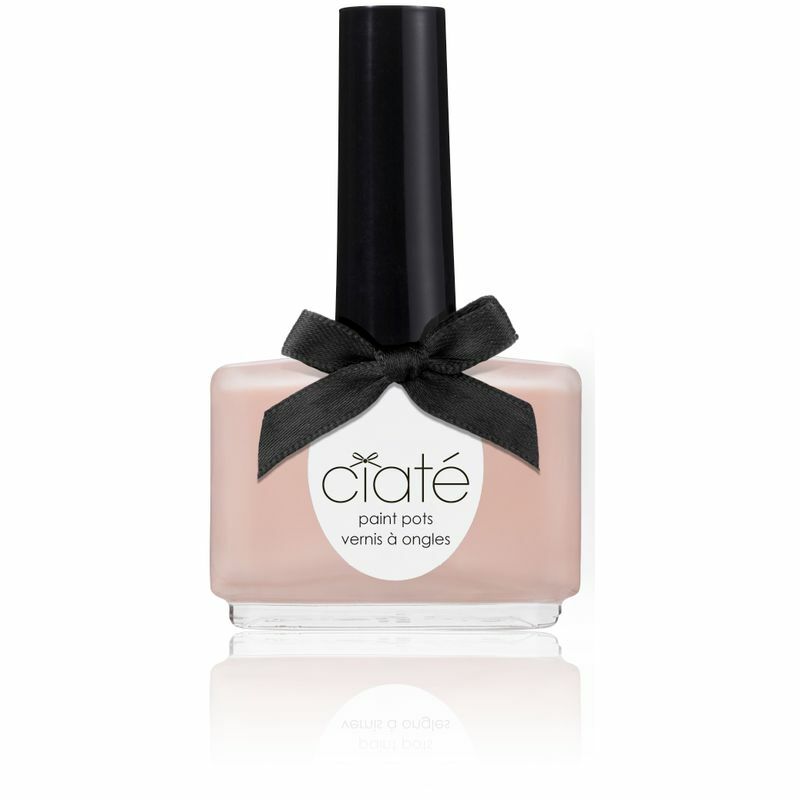 Get colourful nails with the Paint Pot. 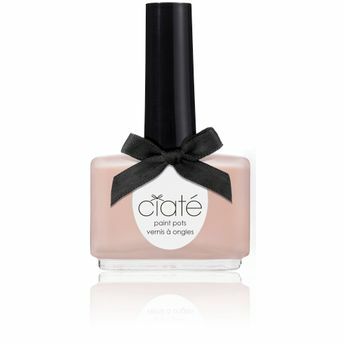 Stand out from the crowd with this beautiful subtle sheer peachy shade to be worn with a classic French manicure or alone for a natural healthy shade.